Sue has had a career in clinical massage therapy for over 13 years. She did her undergraduate work first at Indiana University where she was recruited to be part of the gymnast team at IU. She spent 2 years at IU and then went on to graduate from Boston University with a B.S. degree in Human Movement. In 2003 Sue graduated from the Connecticut Center for Massage Therapy. She went on to teach a Sports & Orthopedic class there for 8 years. Sue is a 13 x time Ironman finisher and former top high school gymnasts. She grew up in an athletic family so it was just natural for her to fall into a career that allows her to help those who may also share her passion for sports. 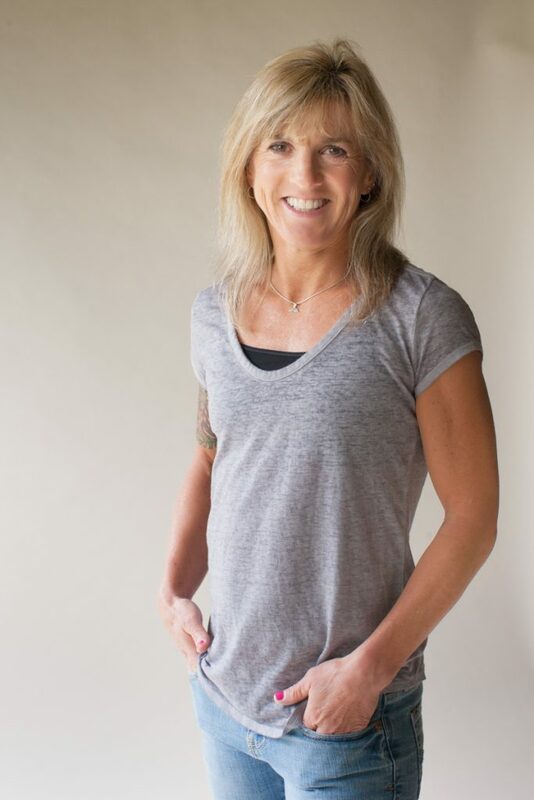 Sue’s knowledge of anatomy and body mechanics allows her to really understand how to treat her clients who want to maximize their performance, reduce pain, help rehabilitate a nagging injury and stay injury free. Sue has worked on clients from professional and elite athletes, weekend warriors to the rookie athlete. She not only works with athletes, but those who work desk jobs, parents with young kids and everything in-between. She has been successful in helping clients with chronic injuries such as Tendonitis, Rotator Cuff Shoulder Injuries, ITB/Piriformis syndrome, and other soft tissue pain and dysfunction. She specializes in those with chronic injuries that have not has any relief with other forms of treatment. Sue loves to work with her clients. She makes sure her clients communicate with her about what is bothering them and then together they work on solutions to get them back to doing what they love to do. Its about educating her clients on the benefits of massage, exercises & stretches that can be incorporated it into their training and daily life to help them achieve their goals. Each massage is tailored to meet her clients goals for that session. Sue is originally from CT and moved to Austin, TX in 2014 for a change of pace. She loves how everyone is outgoing, friendly and willing to give a helping hand. She currently has her own practice in Austin, Texas.